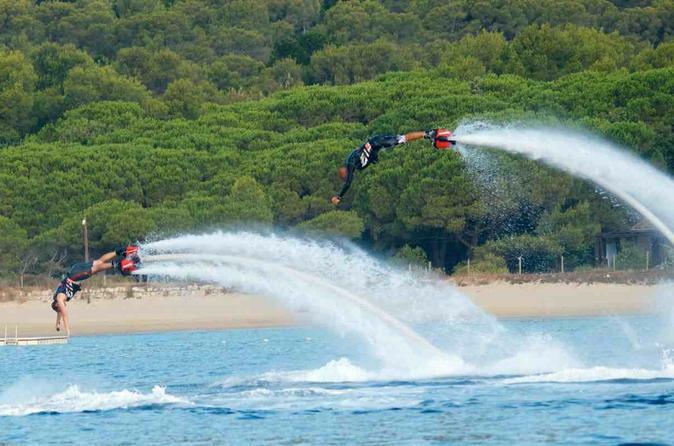 This local operator is about taking extreme experience of Flyboarding and making it available for all to enjoy. 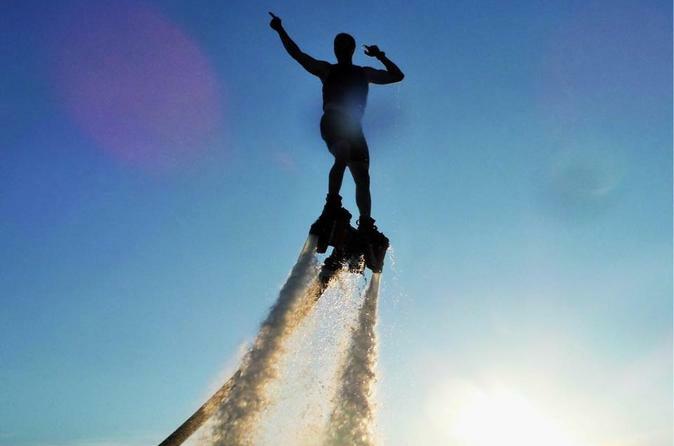 Flyboarding is a new extreme water sport in which water is routed through propulsion at the feet of the user to lift them through the air. 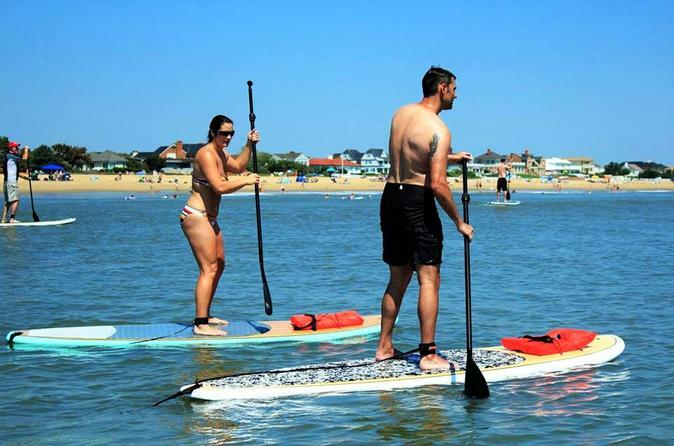 See the beautiful sights of The Narrows Beach on a paddleboard. 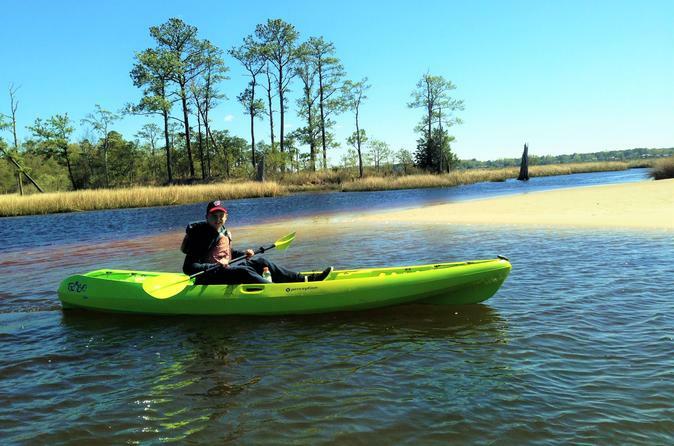 Small-group guided kayak tours through the peaceful waters of First Landing State Park. Little or no experience is necessary to use Chesapean’s sit-on-top kayaks to explore the backwaters of First Landing State Park in a way that few get to see. Guides will help you launch and navigate the park for 2-hrs while you take in beautiful sceneries and see herons, ospreys, and other animals that call First Landing State Park "Home". Join us at the 1958 Springfield High School prom and meet The Wonderettes, four girls with hopes and dreams as big as their crinoline skirts! Follow their lives and loves from prom night to their ten-year reunion through such classic hits as “Lollipop,” “Son of a Preacher Man,” “Mr. 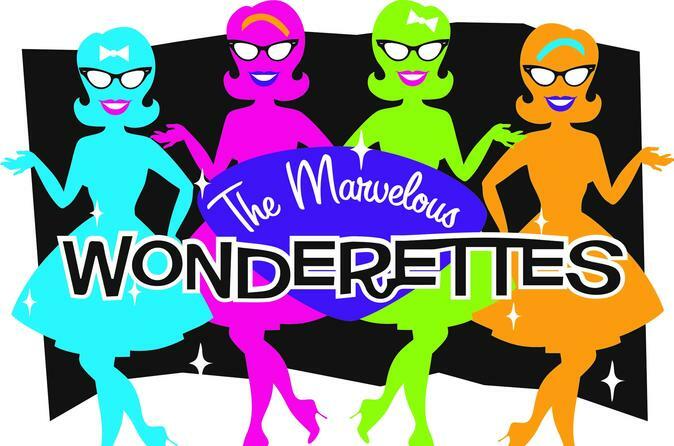 Sandman,” “Lipstick on Your Collar,” and “It’s My Party.” The Marvelous Wonderettes is a must-take musical trip down memory lane! Surfing is one of the greatest experiences one can have in the ocean. 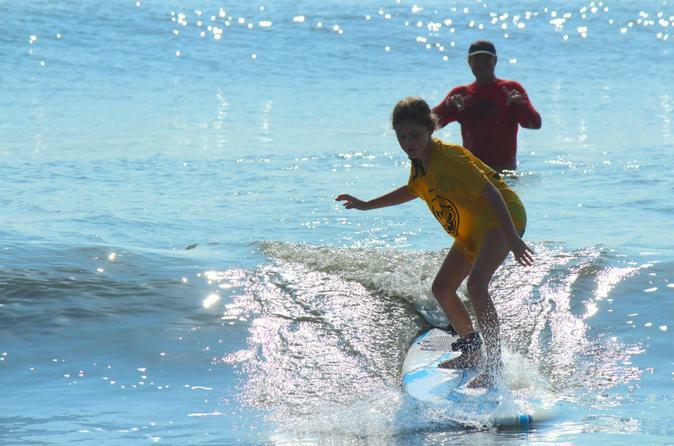 Enjoy private surf lessons and Learn to surf with a 2 hour lesson for individuals or private groups with an experienced instructor. Virginia Beach's only down-wind dolphin tour. Small-group guided dolphin Stand Up Paddleboard tours to see these amazing animals up-close in their natural environment. Explore the coastal waters of Virginia Beach and get closer to wild dolphins than you have ever been before. 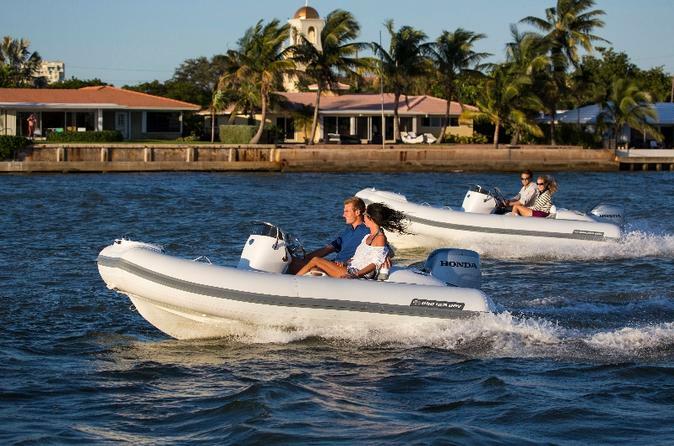 Guides will help you launch and navigate along the coast for 1.5-hrs while you partake in breathtaking scenery and unforgettable experiences with bottlenose dolphins. The best part of all? Never fight the wind or tide; The Down-Wind Dolphin Tour will go with the wind and tide for the duration of the trip before you beach and are shuttled back to your vehicle. Be your own Captain with this full day boat rental of a Walker Bay Generation boat in Virginia Beach. Steer your adventure with up to 6 people and experience the magnificent beauty of First Landing State Park. 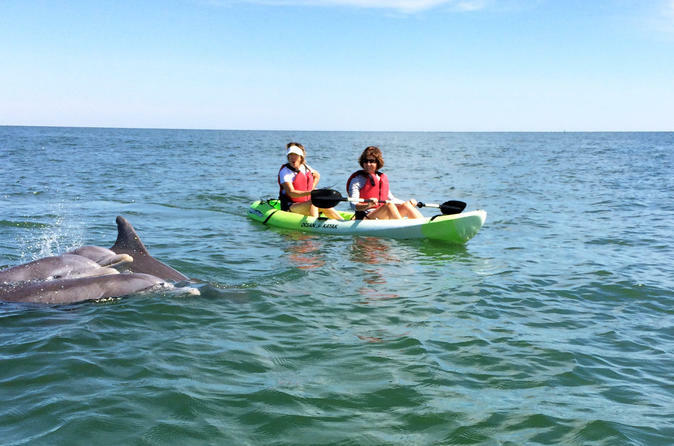 Small-group guided dolphin kayak tours to see these amazing animals up-close in their natural environment. Little or no experience is necessary to use Chesapean’s sit-on-top kayaks to explore the coastal waters of Virginia Beach and get closer to wild dolphins than you have ever been before. Guides will help you launch and navigate along the coast for 2-hrs while you partake in breathtaking scenery and unforgettable experiences with bottlenose dolphins. 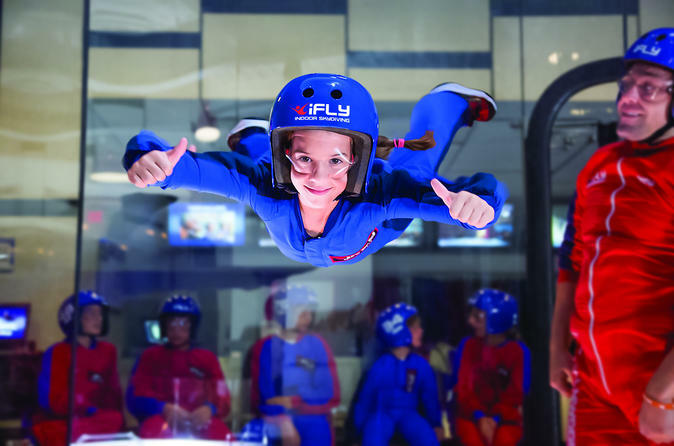 Experience the thrill of Indoor Skydiving! This experience takes place in a state-of-the-art vertical wind tunnel that provides a fun and safe way to experience human bodyflight. We fly people from ages 3 to 103. No experience necessary. All training and flight gear included. Make the dream of flight become a reality!